When we are simming, we are writing about the life of many characters. Every aspect of their life, sometimes. Their adventures, that’s true, but also what they do on their free time, what they have for lunch of how they have decorated their bedrooms. Inevitably, those characters will at some point be confronted with death. 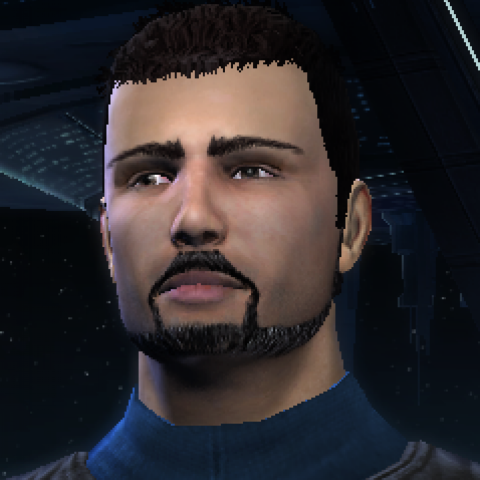 The death of others, sometimes secondary characters that have barely appeared, specific to a mission, whose death is a way to add drama (an involved civilian, maybe? ), or to give closure (a villain beyond redemption?). But sometimes, very rarely, it is our own characters who are dying. Possibly not main characters, but maybe secondary characters we have known and developed for years. Those who started as a minor NPC and evolved to have a small piece of our heart, and of everyone on the crew. Sometimes, a player can decide to give such a character a definitive ending. It is something rare, but I can think of examples. And these moments, if written properly, are sure to leave a deep mark on every player that has known them. If you had to sim the death of a character, how would you do it? Come to the forums to discuss it!